Thanks to member feedback, we have made several updates to the Guidelines section of the new IDSA website in an effort to continually improve the overall user experience. 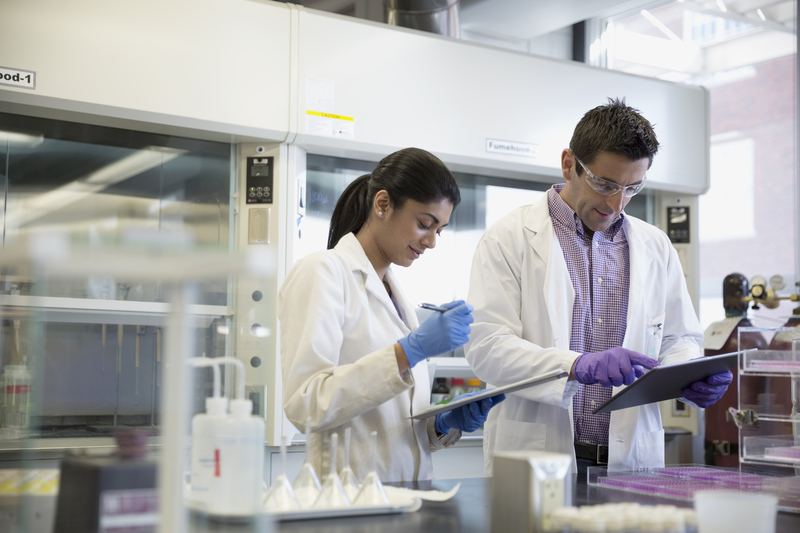 In response to an announcement from NIAID indicating a significant drop in funding levels for K awards, IDSA and HIVMA have issued a statement warning that low award levels will limit research objectives and discourage trainees from entering the field. Late last week, the American Board of Internal Medicine sent its Fall 2018 Quarterly News and Notes to all ABIM diplomates. Included in that newsletter were reminders regarding end-of-year deadlines as well as important information regarding changes in policy for those with lapsed certificates and a simplified MOC point requirement policy. 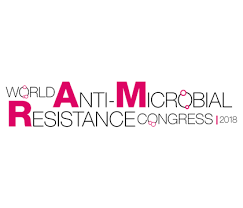 Leading infectious diseases experts highlighted issues critical to confronting, controlling and reversing the growing global public health threat of pathogens that are increasingly unresponsive to existing treatments, at the recent World Antimicrobial Resistance Congress in Washington, DC. 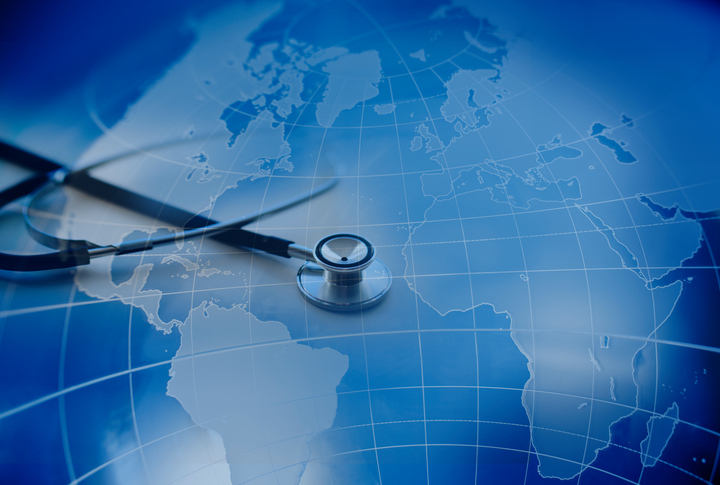 In preparation for the Ministerial Meeting on the Global Health Security Agenda next month, IDSA sent this letter to Secretary of Health and Human Services Alex Azar, recommending that the U.S. strengthen GHSA activities on antimicrobial resistance, immunization, workforce, and medical countermeasures. Apply now to participate in the inaugural IDSA Leadership Institute. This interactive program, to take place May 6-8, 2019, in Arlington, Va., will equip mid-career infectious diseases and HIV specialists with practical proficiencies needed to position themselves for leadership roles. Expanding access to HIV prevention, including pre-exposure prophylaxis (PrEP), is an important policy and advocacy priority for HIVMA. 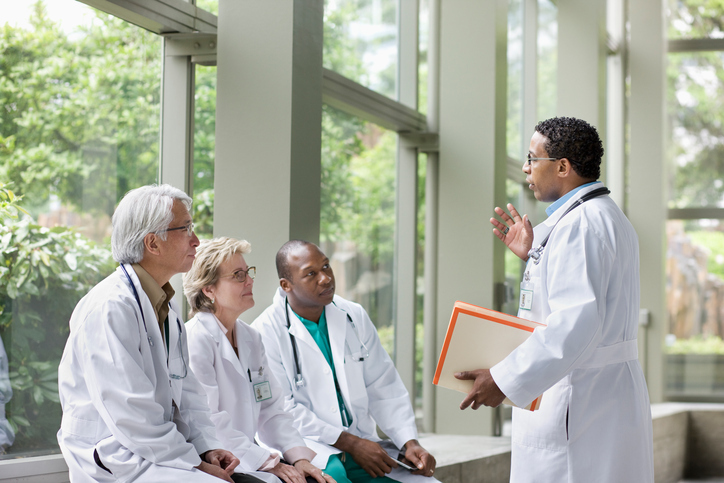 The HIVMA Clinical Fellowship Program is now accepting applications for the 2019-2020 cycle. The program awards grants to support one year of HIV clinical training to up to two fellows per year. 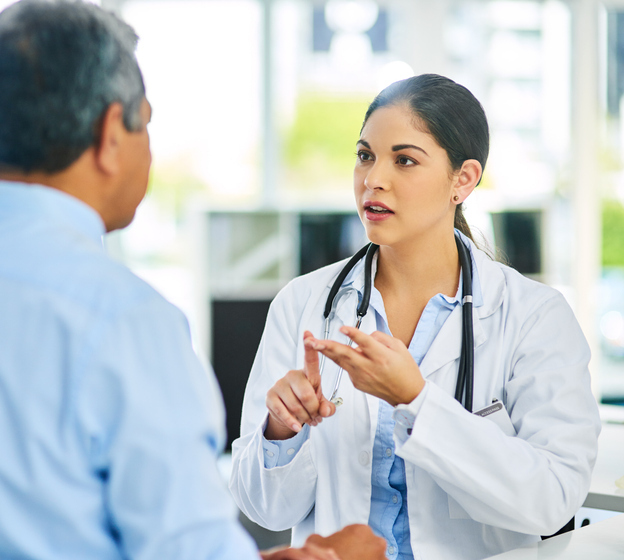 As health care shifts from reimbursement based on numbers of patients seen or procedures performed to reimbursement based on quality of care, the infectious diseases specialty will need to develop measures that accurately reflect the complex, expert care that ID physicians provide. Delineating the broad range of public health contributions provided by physicians specializing in infectious diseases, an article published in Clinical Infectious Diseases, "Infectious Diseases Physicians: Improving and Protecting the Public’s Health - Why Equitable Compensation is Critical," sets forth concrete recommendations to ensure continued training and practice in the field meet increasing demand. 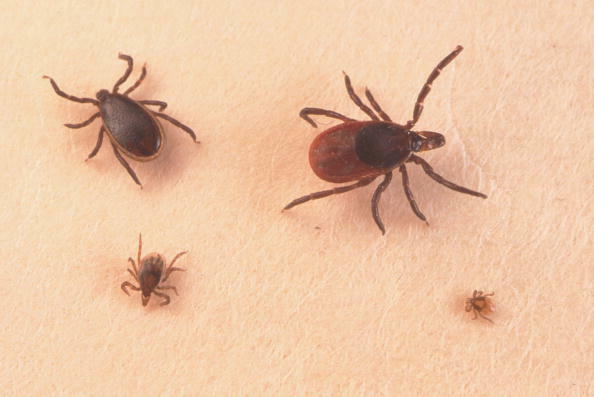 The Department of Health and Human Services (HHS) Tickborne Disease Working Group is in the process of finalizing its report for official release later in the year. The U.S. Food and Drug Administration announced the approval of Xofluza (baloxavir marboxil) for the treatment of acute uncomplicated flu. The drug, made by Genentech, has been approved for use in patients 12 and older who have been symptomatic for no longer than 48 hours. Topics in the blog this week range from the development of a website presenting findings from Joint External Evaluations of outbreak preparedness, to a tuberculosis outbreak sparking prison reform and the underestimated costs of the Ebola crisis. Each week, IDSA spokespersons interview with media organizations across the country, providing facts, perspectives and important public health information about infectious diseases to the public.